Spring Leagues are a great way to keep the fun in playing hockey. 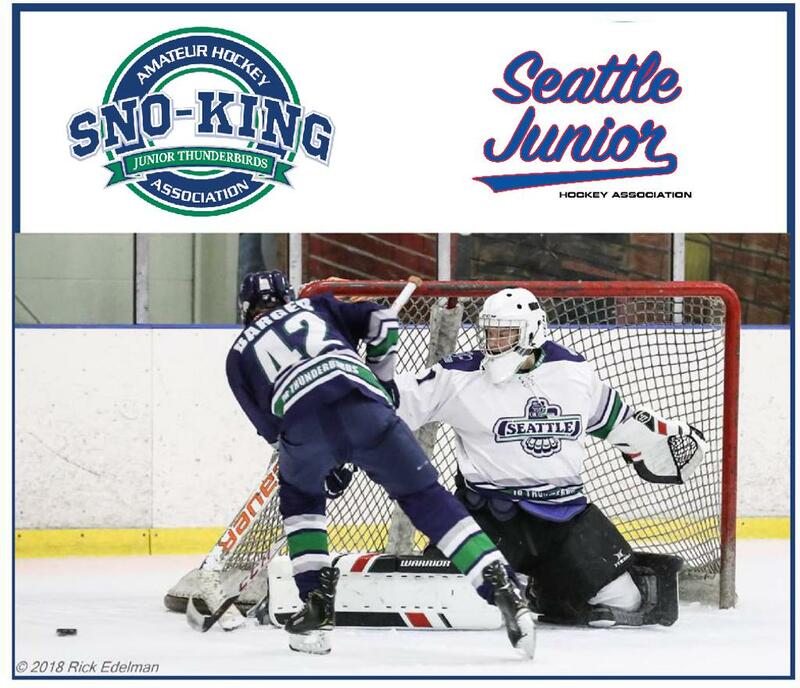 This Spring league is a non-instructional league where players will enjoy the game in a fun competitive atmosphere playing games against teams from Seattle Junior while improving their skills. Birth years are based on 2019-2020 season.